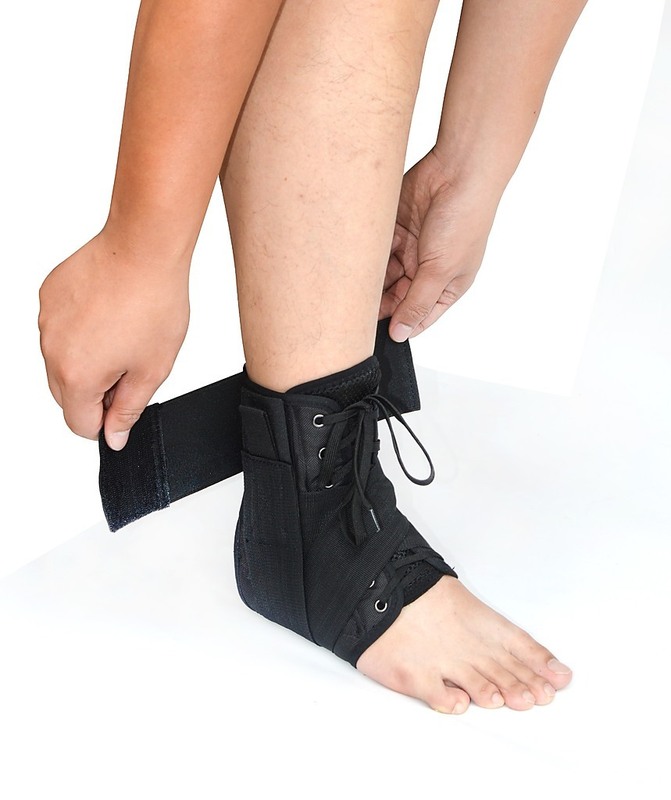 If ankle instability or an ankle sprain has kept you off the playing field, Randy & Travis Machinery’s ankle brace stabiliser can help get you back in the game. 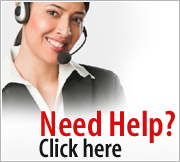 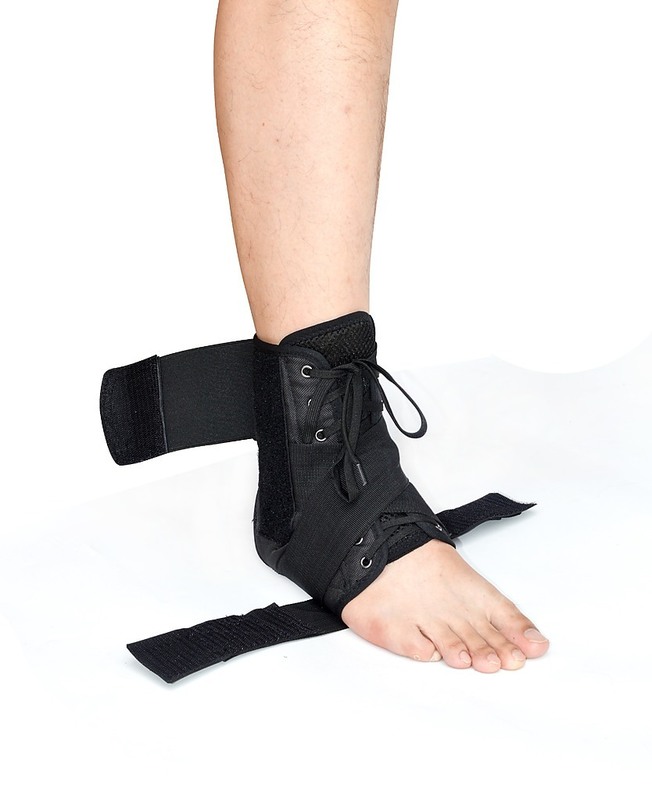 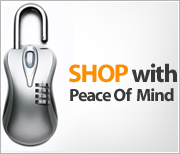 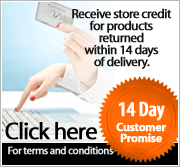 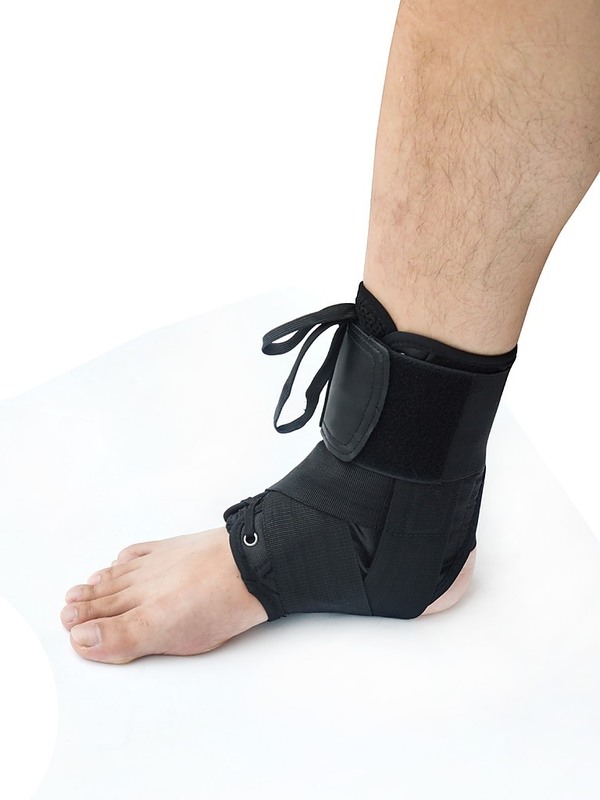 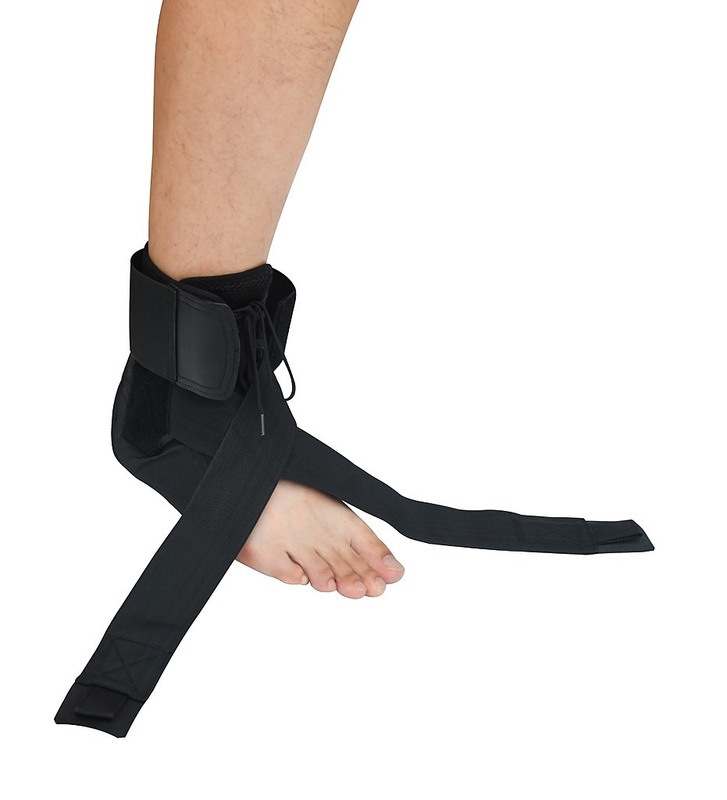 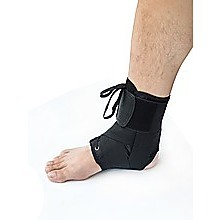 The top choice, this brace provides superior support and is comfortable and easy to use. 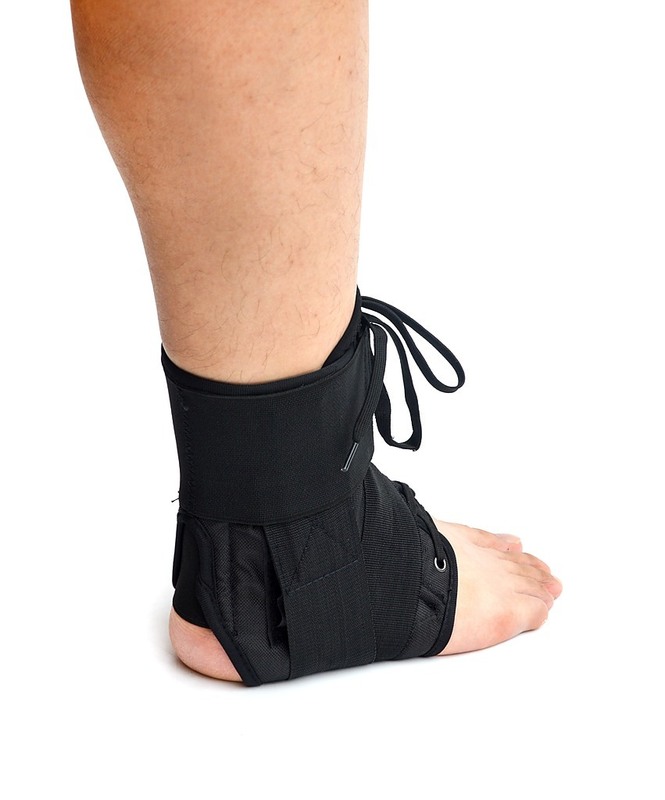 With no plastic inserts, this brace fits easily in..